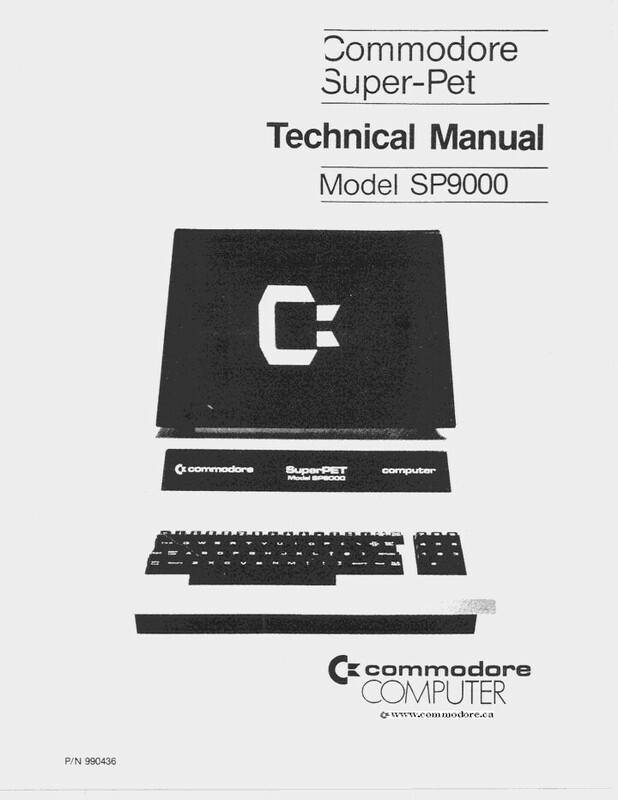 This manual details very technical information on the the physical layout / assembly, electronic organization, and electronic testing of the Commodore SP9000 SuperPET MMF. Click HERE to download the searchable PDF. Five languages, Worlds First Dual Processor (MOS 6502 and MOS 6809) PC created by the University of Waterloo in Ontario Canada: Just a fantastic machine primarily used by universities and scientists. Click HERE for a very detailed 4 page brochure on Commodore SuperPET. Click on any graphic below to enlarge it.